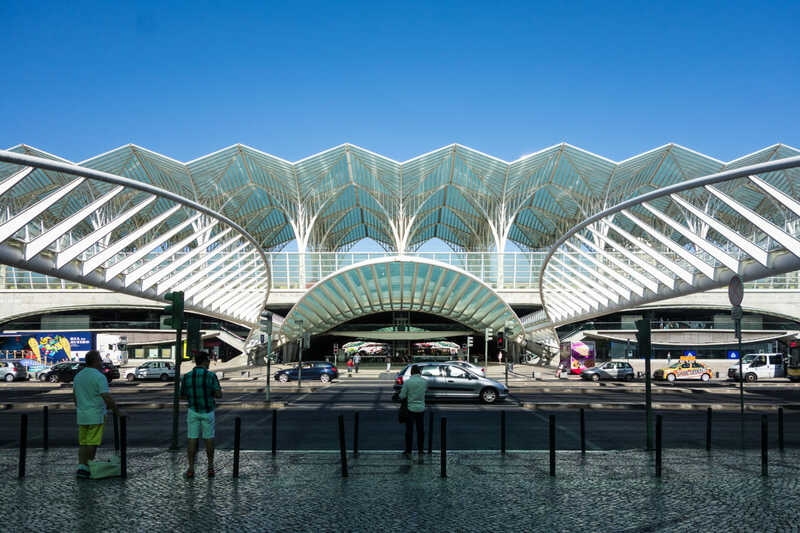 Lisbon is a wonderful city, home not only to beautiful historic attractions and amazing weather but also to great contemporary architecture. Ah, Lisbon. I remember getting out of my 15-hour flight from Beijing, where the heat and smog were suffocating, and riding the taxi into Lisbon, feeling the breeze of its mild summertime, the fresh air blowing from the Tagus river, the blue skies. It all made me fall for this city at touchdown. 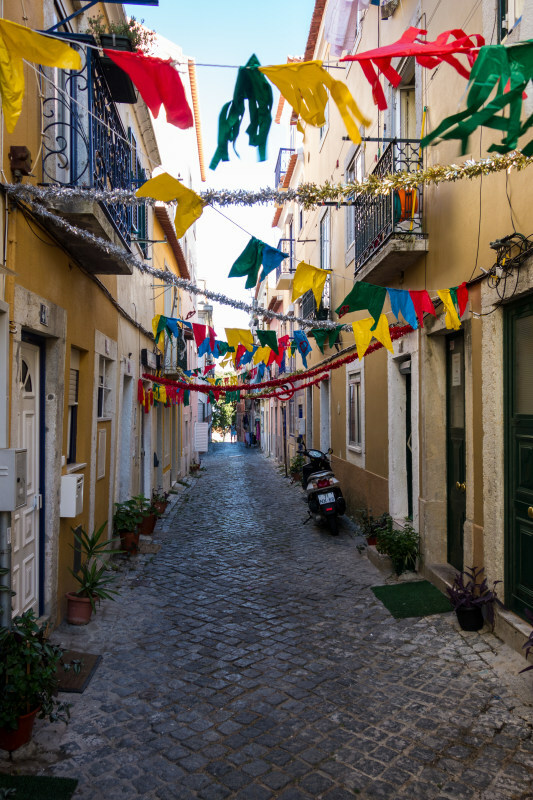 Headed to my little Airbnb flat up a small alley on the top of the Alfama neighborhood, passing by small alleys and squares, smelling the home cooking and overhearing conversations, I felt at home. Lisbon is where we, Brazilians, came from. As we learned in school, from the sea explorers reaching our shores in 1500 to the accosted Portuguese monarch escaping ravaging crowds to take refuge in our country, somehow all our history leads back to Portugal. It all crossed my mind as I walked up the stairs to my flat and looked out the window, already in love with the city. It was my first and only visit to Lisbon. Until then I was always ashamed of not making the trip to the tip of Europe, as I was living in Berlin for such a long time. Now, from the other side of the globe, I finally did it. And among the desire to walk and explore, I wanted to try as much food as possible and see as much good architecture as I could. The area of the Expo 98 and the parks north of it deserves its own chapter. 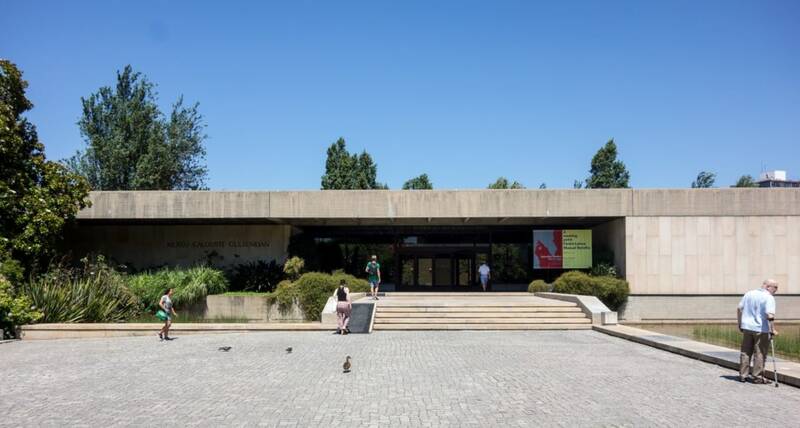 It is a great destination, with masterpieces from Calatrava and Siza, as well as incredible sights and pleasant walks along the Tagus river. Lisbon is a historic city and has so many beautiful buildings and squares and streets in which you will (and should!) get lost. 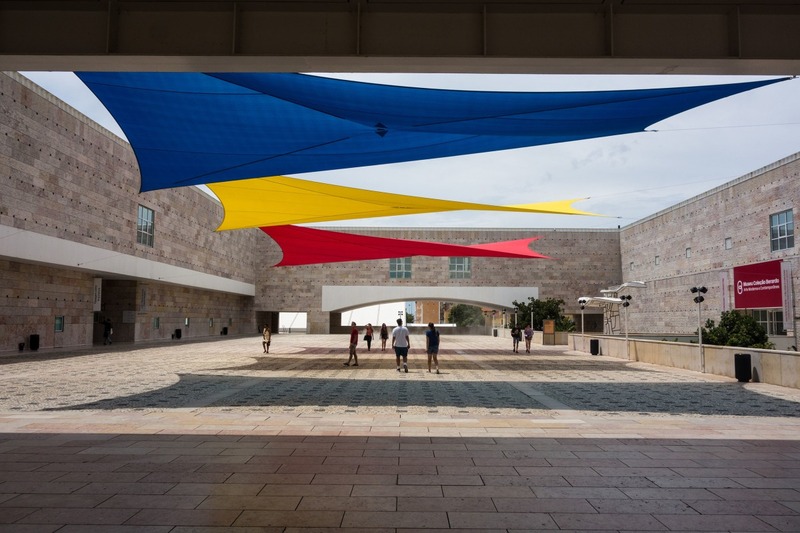 Among colonial buildings and old cathedrals, you’ll find some great contemporary architecture. People go to Belem to see the Tower and eat the egg tarts. That alone is reason enough to go. However, Belem’s waterfront is full of great new architecture you have to add to your itinerary. Lisbon Travel Guide For Food Lovers I always check Mark's guides when I am about the go on a trip. Food is, for me, side by side with architecture as my main reason to travel, and Mark's guides always shows me places and foods that I didn't know existed, but was glad to visit. Culinary Backstreets - Lisbon This is another site I go to when looking for great food recommendations. They also offer interesting food tours through the city which I will try in my next visit. No Reservations Lisbon Anthony Bourdain was a master of making travel shows that do not look or feel like travel shows. Every time I watch any of his productions (CNN's Parts Unknown was my favorite) I feel giddy at the idea of traveling. This episode on Lisbon is great, go watch it. Like A Local Guide - Lisbon I love the Like A Local Guides app. I never got a bad tip or recommendation from it and I always use it wherever available. Download it on your phone, go through the tips and save your favorites. CityMapper My number one app to get public transportation information in may cities. Great interface, great tools, great integration with smart watches... There is just no reason to use anything else if I want to go from A to B by public transport. You can use it online or by downloading the app, which I strongly recommend. This is a map of the places mentioned in this guide, and more (direct link ). Each section also has its own map. black icons are mentioned in the articles, while gray ones are further recommendations.